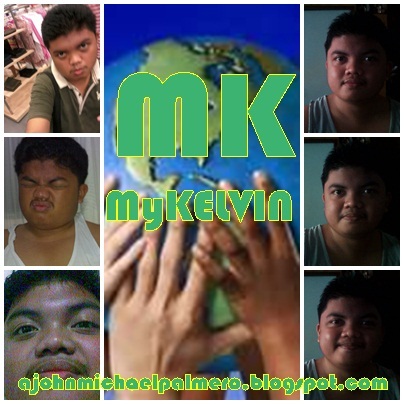 MyKELVIN: OVER 5000+ VIEWS: MyKelvin Blog Site [BLOGGER] will now rise to a higher level. OVER 5000+ VIEWS: MyKelvin Blog Site [BLOGGER] will now rise to a higher level. With the 5211 views on the run, the MyKelvin Blog Owner wants to thank everyone to those who are continuously supporting this site. Topblogs.com.ph gave me an all-time high ranking which is at #261. Also, the BLOGTOPSITES gave this site a rank of 539. Continue to share the site and keep the site very active. Updating of the International Pageants candidates and updated candidates will be later this month. So, keep on sharing the site and keep the site alive. Watch out for new interface of MyKelvin Blogger site: COMING SOON!